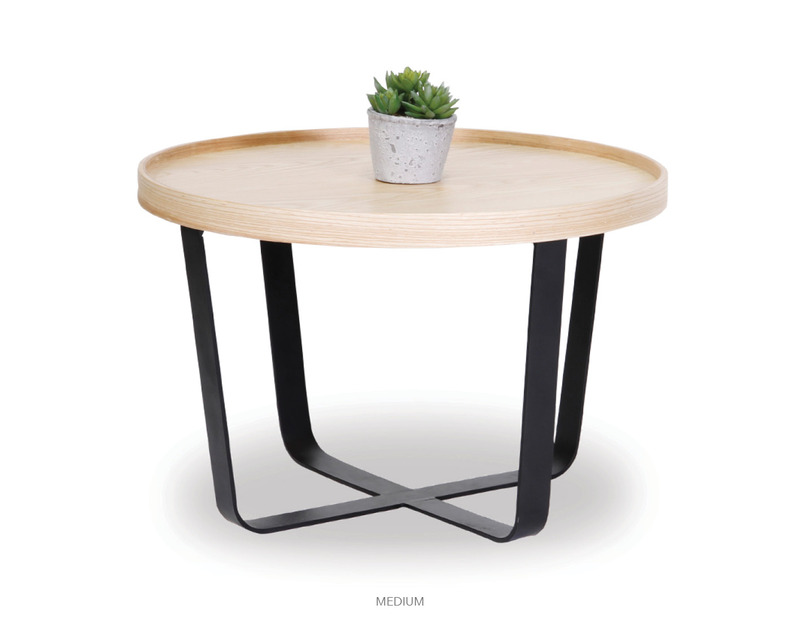 The Jean Table is a delightful addition to any space, tailor made for any decor. 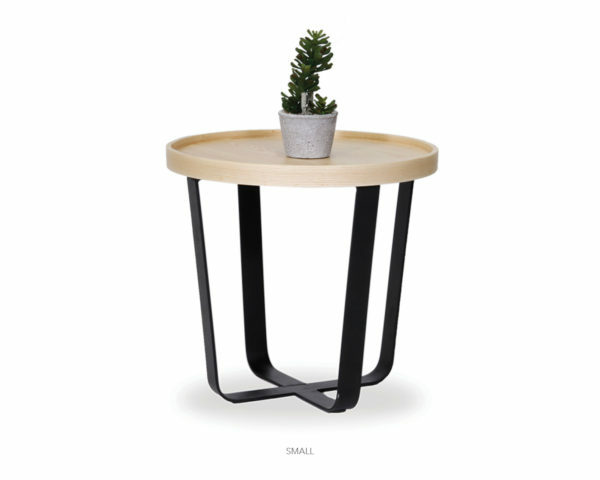 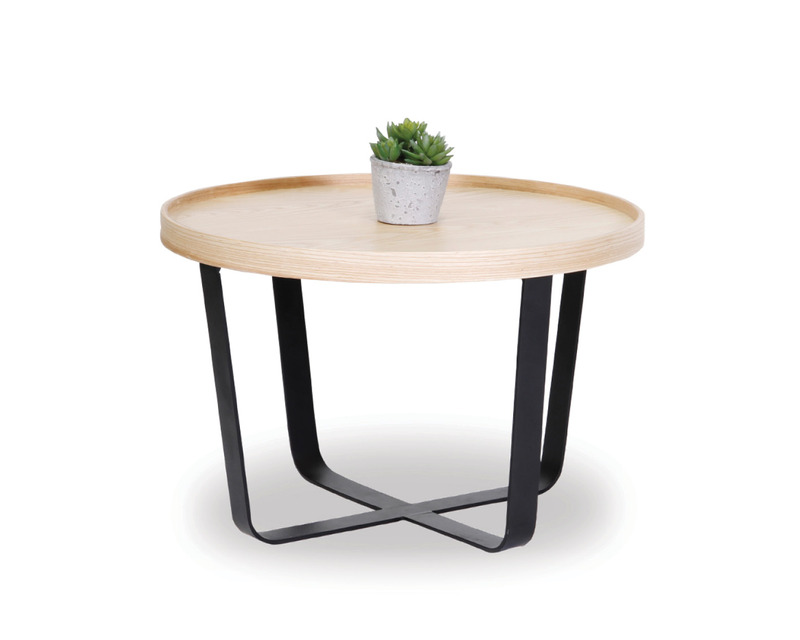 This table is made from natural bent plywood and has a solid steel black frame for its base. 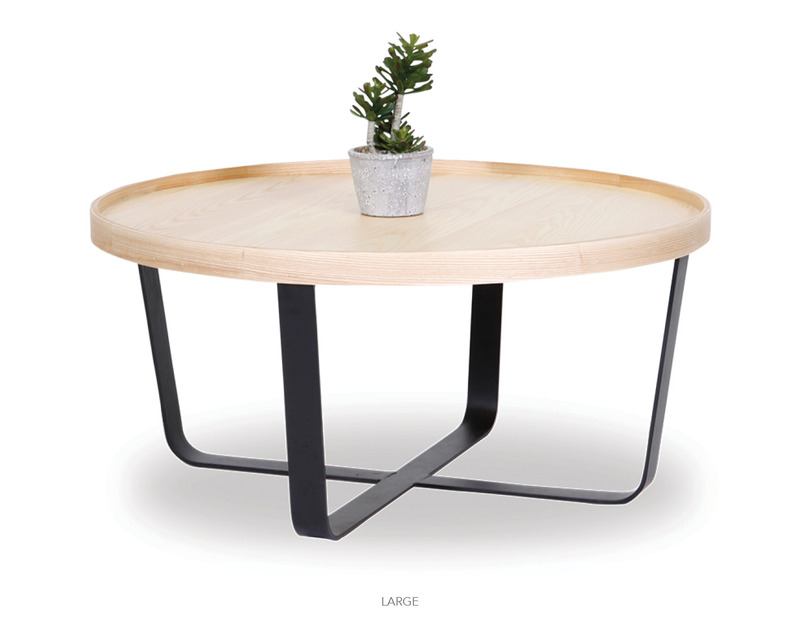 The Jean looks perfect on its own or coupled together with its alternates sizes; small, medium and large.